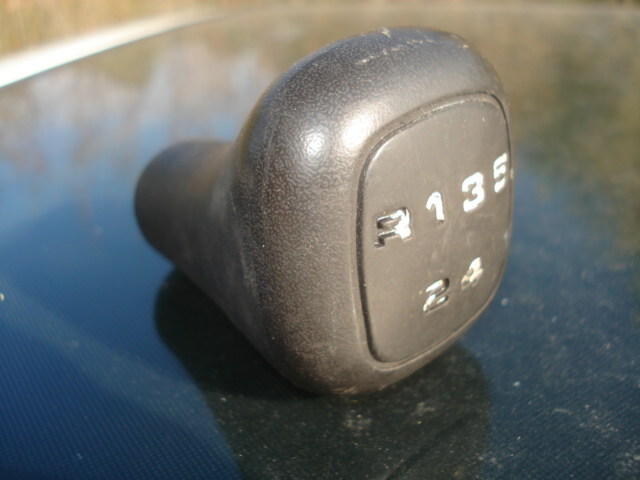 This is the shifter knob for the T9 manual transmission. Varying conditions. Good threads, Embedded shift pattern white color graphics. This is not the early 85 year XR style with the transparent shift pattern graphics.